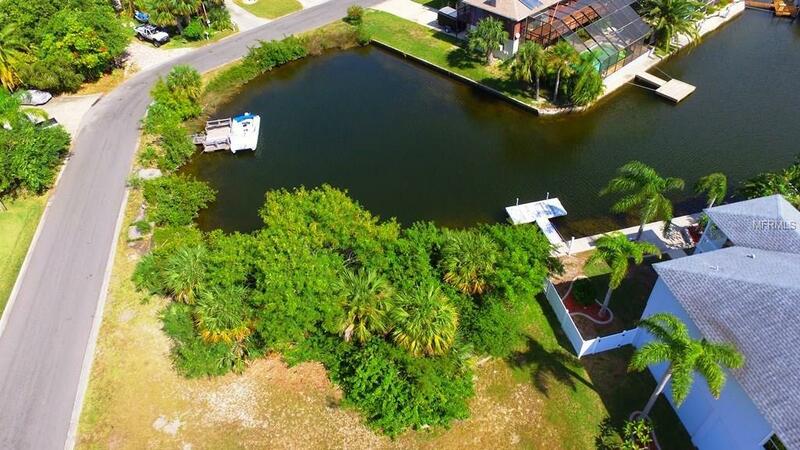 Build your waterfront Dream Home and enjoy Florida living at it's finest! 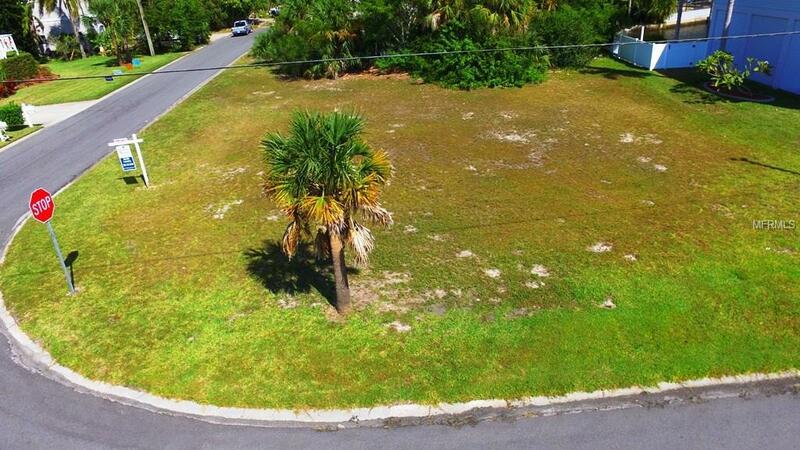 Desirable vacant lot for sale in Hernando Beach North. This lot is a must see. 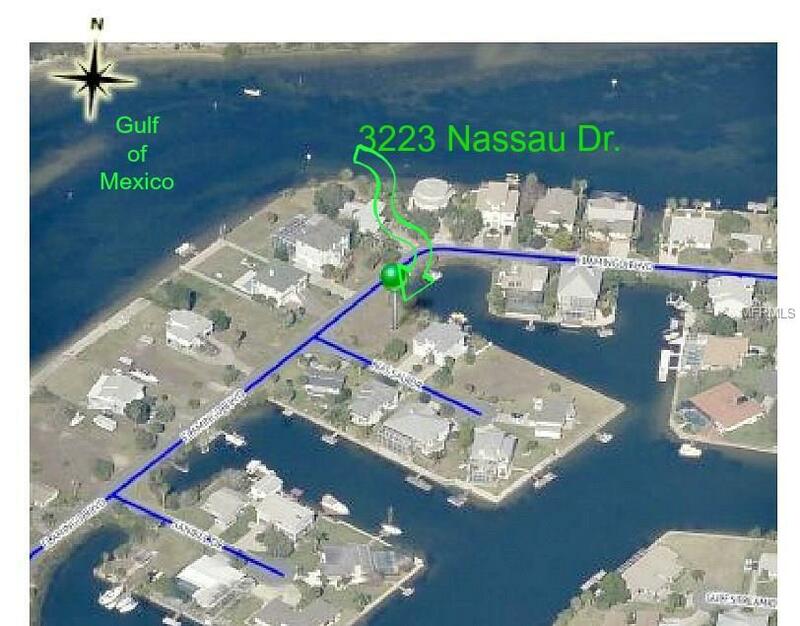 Direct access to the Gulf of Mexico in minutes. Plenty of room for a large home plus a pool! 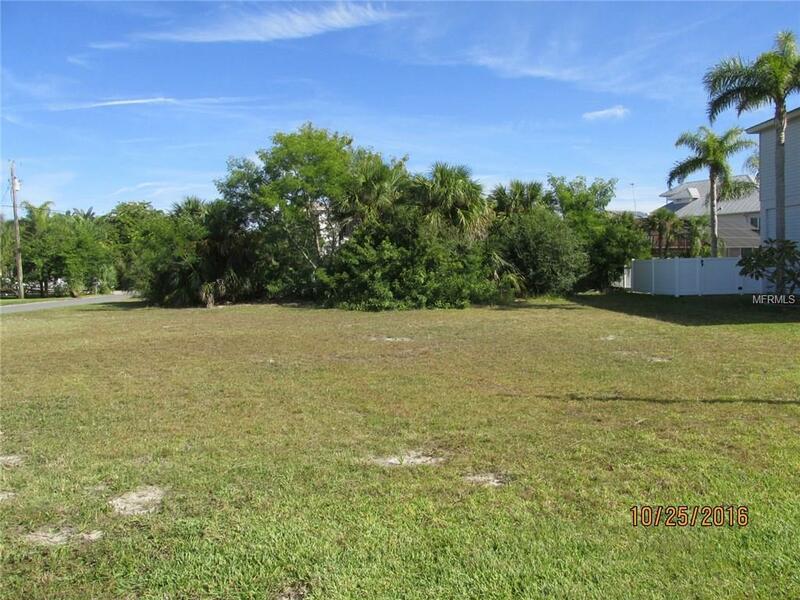 One street away from the wide open Gulf - imagine your views from your brand new stilt home. Hernando Beach is a rural, residential Gulf Coast community with great fishing, nature preserves, parks & local restaurants plus all the entertainment that goes with living on "the beach". About 10 minutes and you are at US 19, convenient to chain restaurants, medical facilities & lots of shopping.